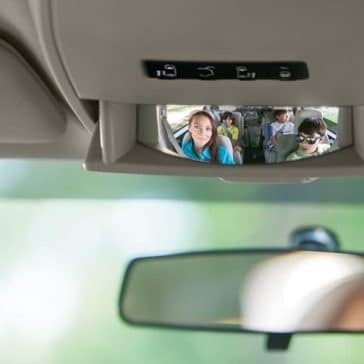 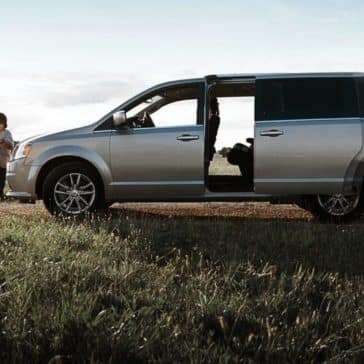 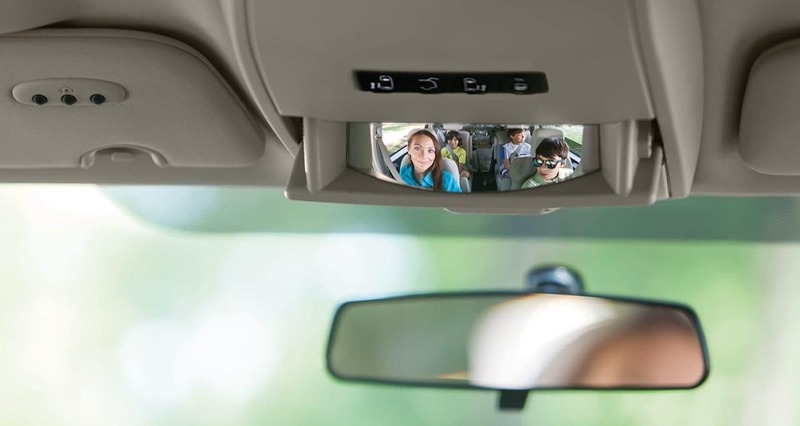 Starting at $29,015, the 2018 Dodge Grand Caravan offers one of the best values for families in minivan class, as it offers the cutting-edge in high-tech convenience features at price to compete. 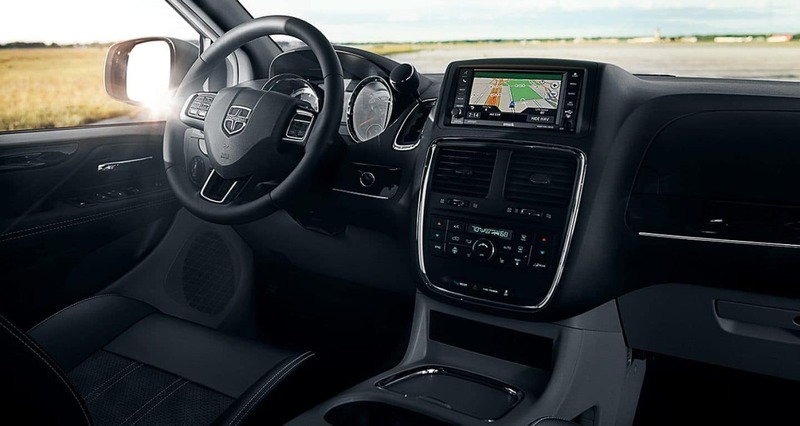 Highlights include Garmin® Navigation, a back row DVD player, Satellite radio, and automatic temperature control. 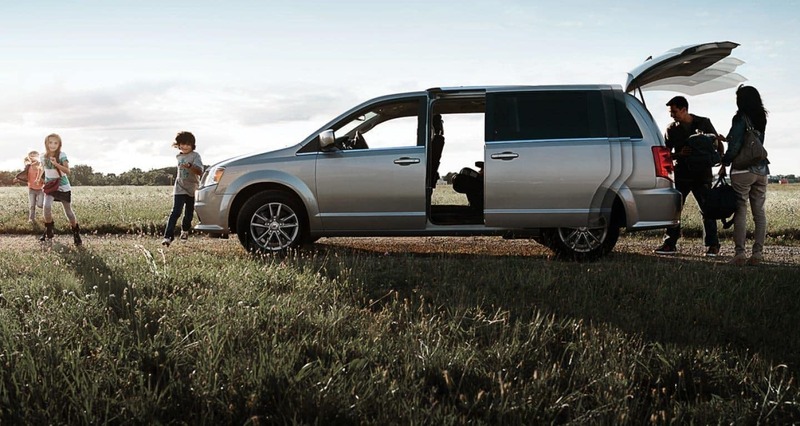 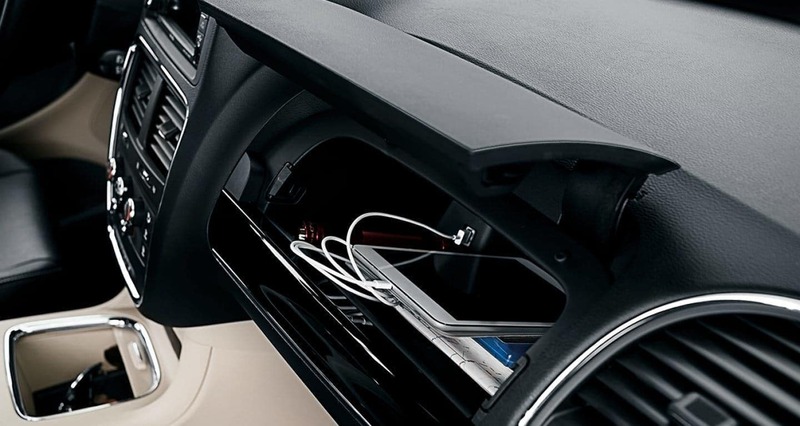 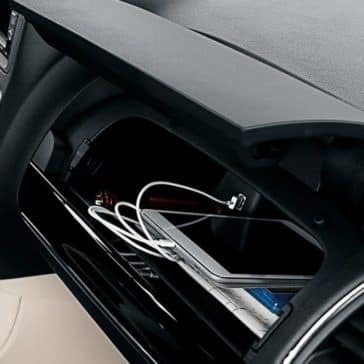 To top things off, the Caravan features a Third-Row Stow ‘n Go® Seating and Storage System, so you’ll be able to customize your cargo space to suit your needs, no matter what you need to load. 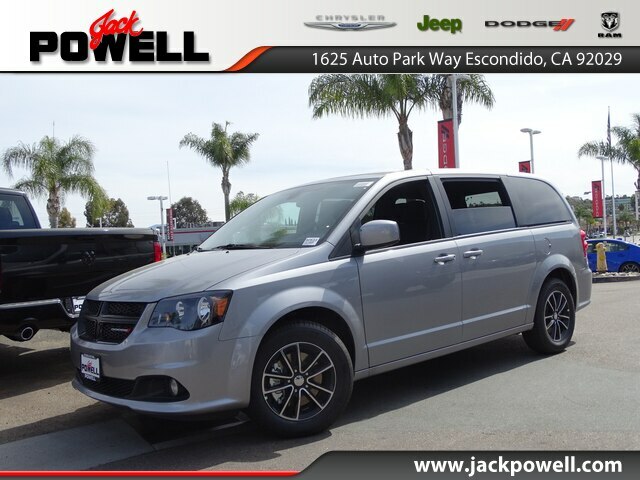 Drivers around San Diego and Carlsbad make the trip to Jack Powell Chrysler Dodge Jeep RAM for our competitive financing center. 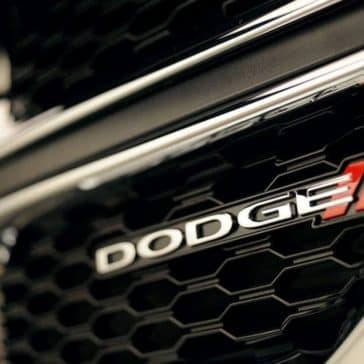 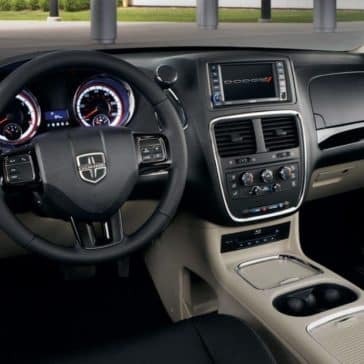 Our financiers will ensure that you take advantage of every car lease, financing, and dealer incentive available, as well as all the available national Dodge offers. 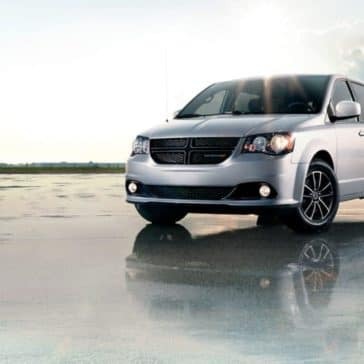 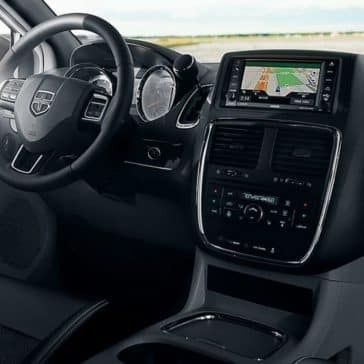 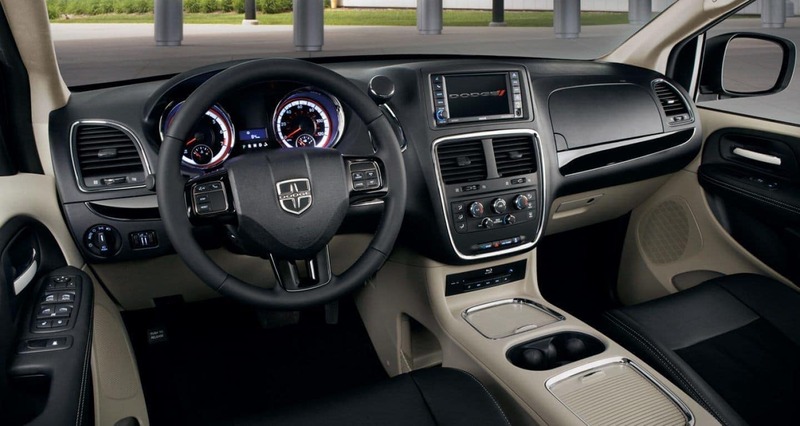 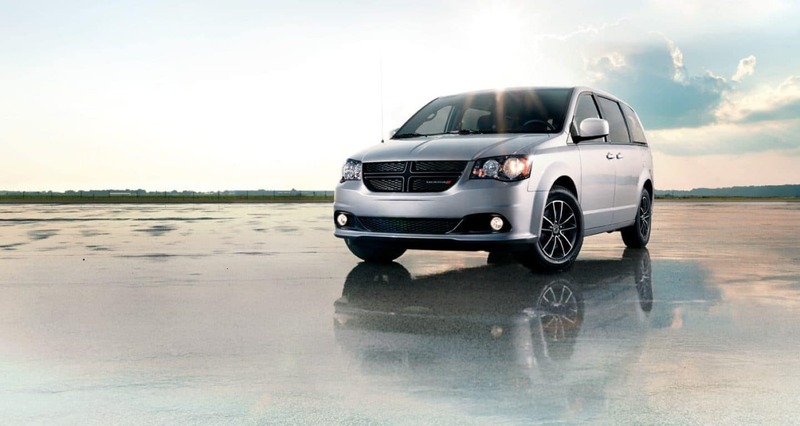 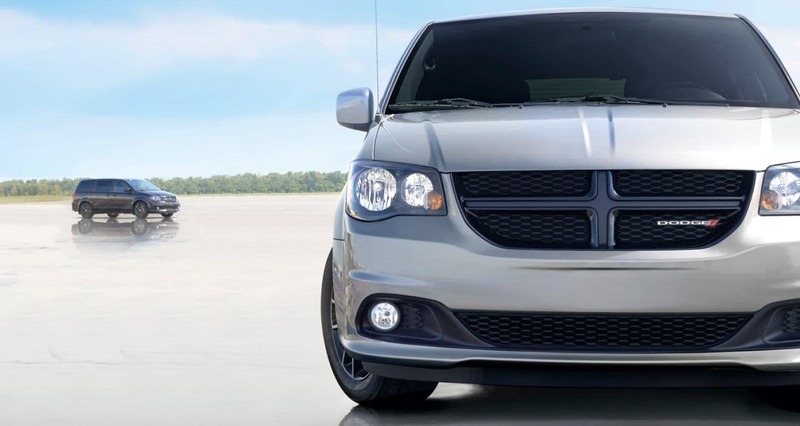 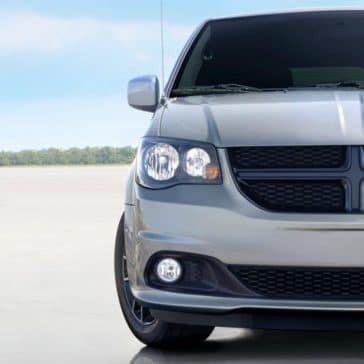 To top things off, we offer objective appraisals on all trade-ins, so you can be sure that the price on your next 2018 Dodge Grand Caravan will continue to plummet should you choose to deduct the value of your old vehicle from your next. 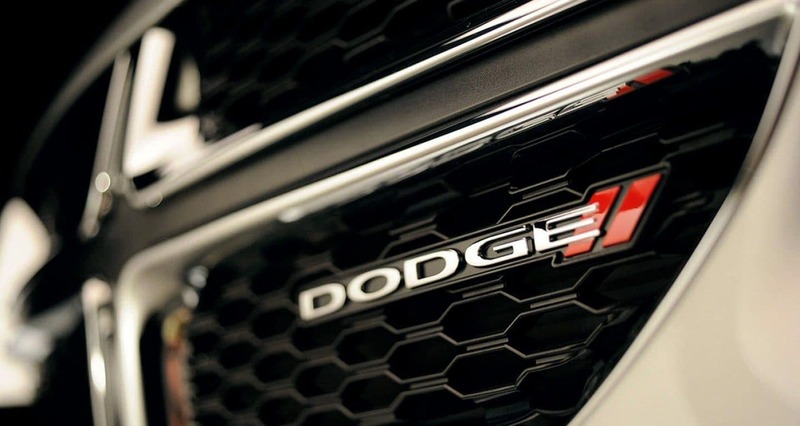 To get the process started, give us a call at 760-871-4202.